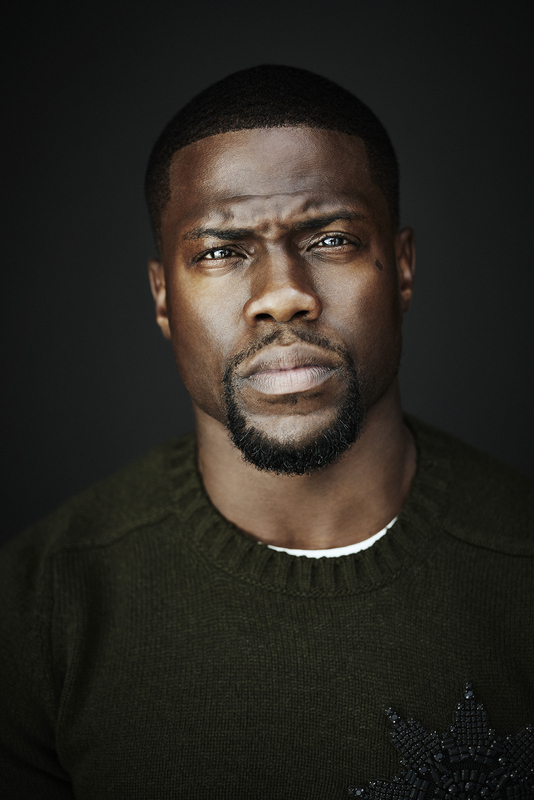 NEW YORK, July 30, 2018	(Newswire.com) - Actor, comedian and entrepreneur Kevin Hart is set to headline the opening night of the inaugural Brandweek summit, kicking off three days of enlightenment, inspiration, entertainment and networking. Taking place Sept. 23-25 in Palm Springs, California, Brandweek provides an opportunity for 300 senior executives and emerging talent from established and disruptive brands to gain the best insights and state-of-the-art practices in the industry. Hart, who acts as CEO of Laugh Out Loud and Hartbeat Productions, will be interviewed on stage on Sunday, Sept. 23, in a fireside-style conversation. The discussion will touch on topics including how Hart’s multiplatform comedy network Laugh Out Loud, created in partnership with global content leader Lionsgate, is helping its brand partners reach an engaged multicultural audience, as well as what it means to be a brand in the entertainment industry and the evolving nature of celebrity/brand relationships.